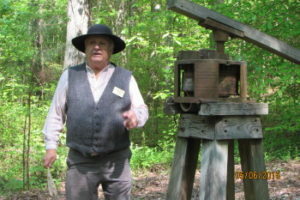 This program may be added to a one hour tour for an additional $3 fee for student/adult. 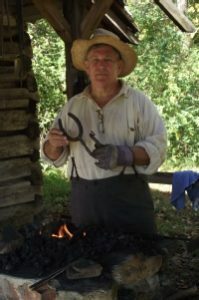 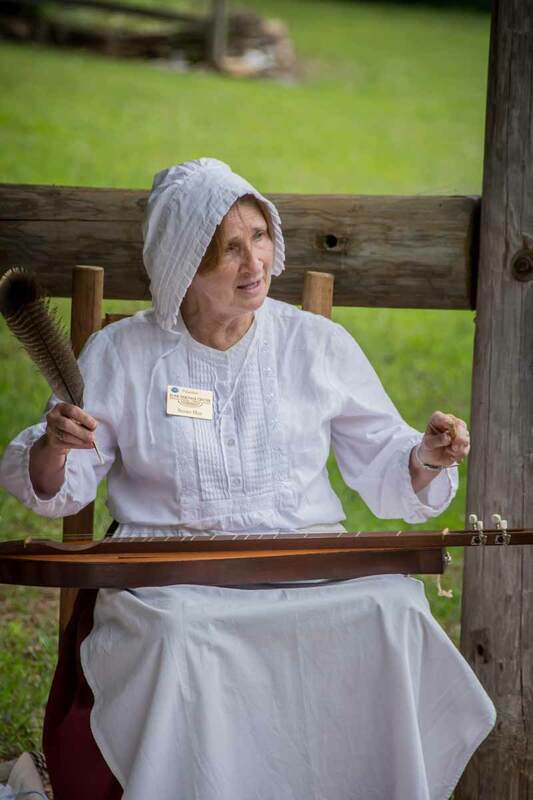 A visit to the Appalachian Settlement, weather permitting, may be added to School Field Trip Tours Students will learn how the Appalachian settlers lived in the 1840's and how pioneer families coped with daily difficulties. 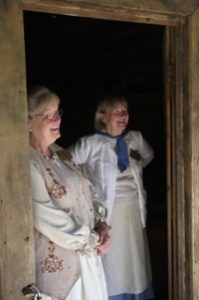 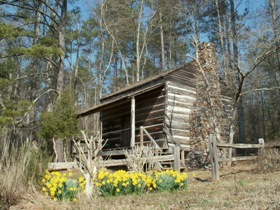 They will visit a historic log cabin and the blacksmith shop. 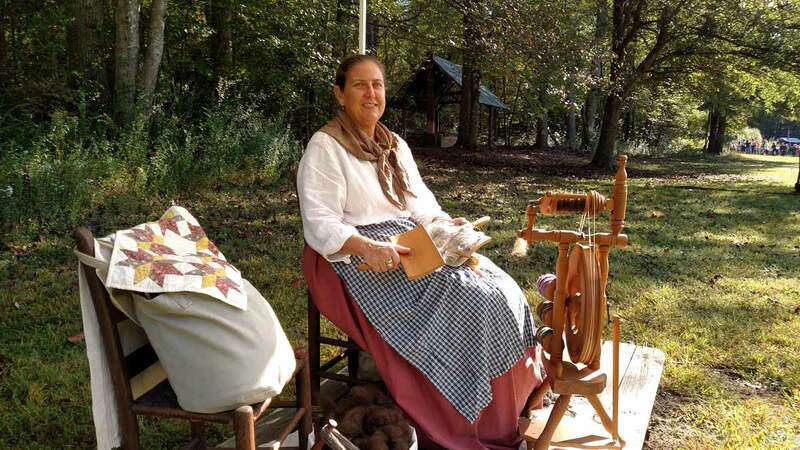 They may see the sorghum syrup mill or some craftsmen such as a woodworker, a weaver, or quilters. 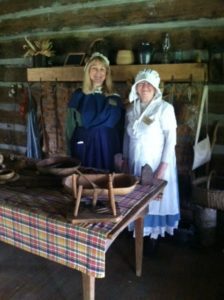 Living history volunteers dressed in period clothing are a part of this program when available. 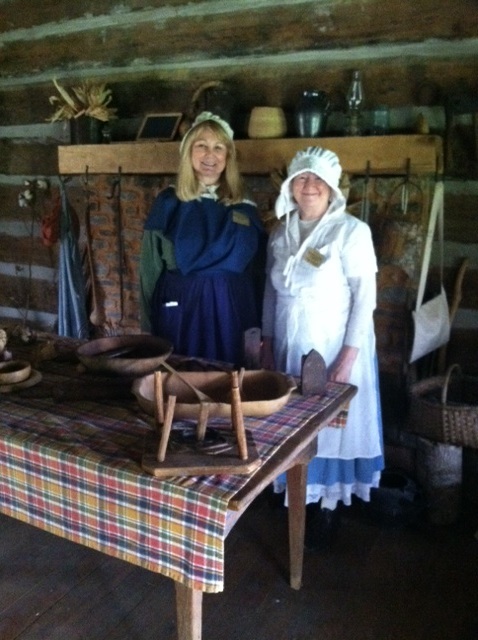 Otherwise, docents will explain how frontier families lived. 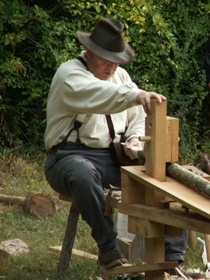 This program is not offered in during winter months.